There’s only one word to describe our stay in Baglio Occhipinti: AMAZING !!!! 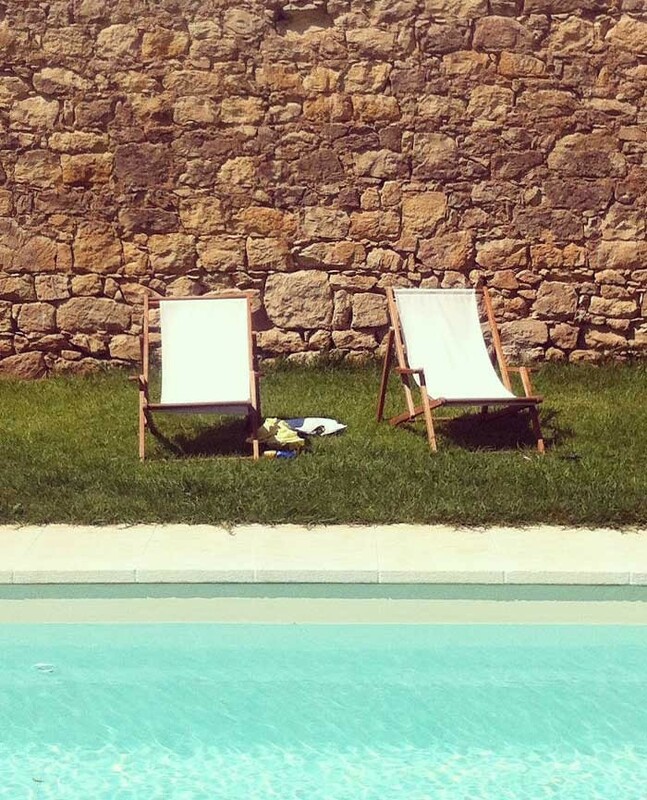 This was the most authentic, relaxing and confortable stay we had during our trip in Sicily. Baglio Occhipinti is this kind of wonderful place you would like to keep secret! Authentic winery dating back to 1860, in the beautiful Sicilian countryside. 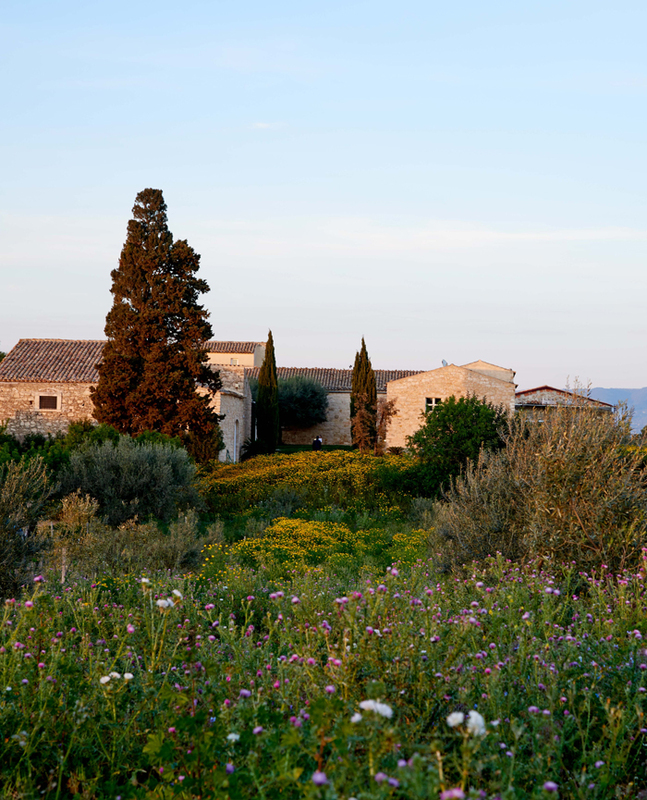 Surrounded by vineyards and organic olive groves. Local, traditional antique furniture. Panoramic rooms. Unforgettable organic breakfast. Swimming pool in the arabic garden. 13 km from the sea. The manor house covers 600 m2, composed of 5 living rooms of varying sizes, 12 bedrooms with en-suite bathrooms, and a large fully-equipped kitchen. 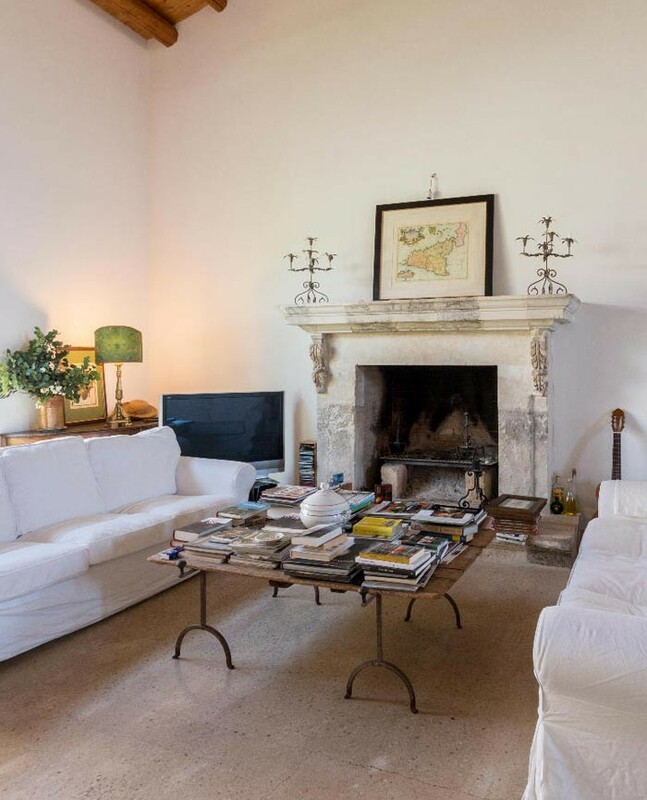 The main living room is in the restored winery, called "palmento", and has floor-to-ceiling windows toward the court, called "baglio", and an enormous old fireplace. The kitchen is original, with a wood-burning oven and a large stone sink. 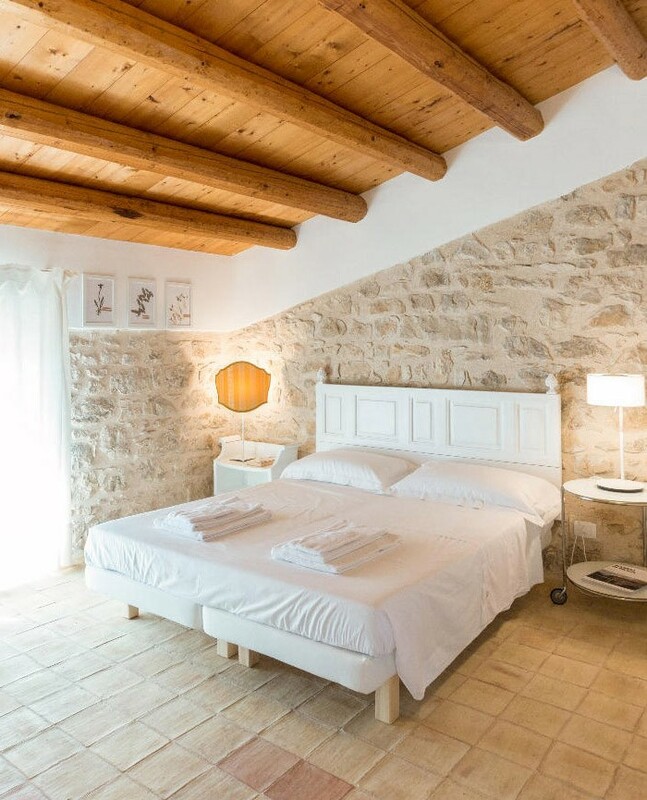 The bedrooms are spacious and luxuriously furnished in a vintage style, all equipped with en-suite bathrooms decorated with old, traditional ceramics. All rooms are equipped with heating and air conditioning. Good morning! Feel free to pick the oranges, mandarins and figs from our trees. You can relax walking through the vineyards and olive trees or take a dip in the swimming pool inside the Arabic garden, which is always open and at your disposal. 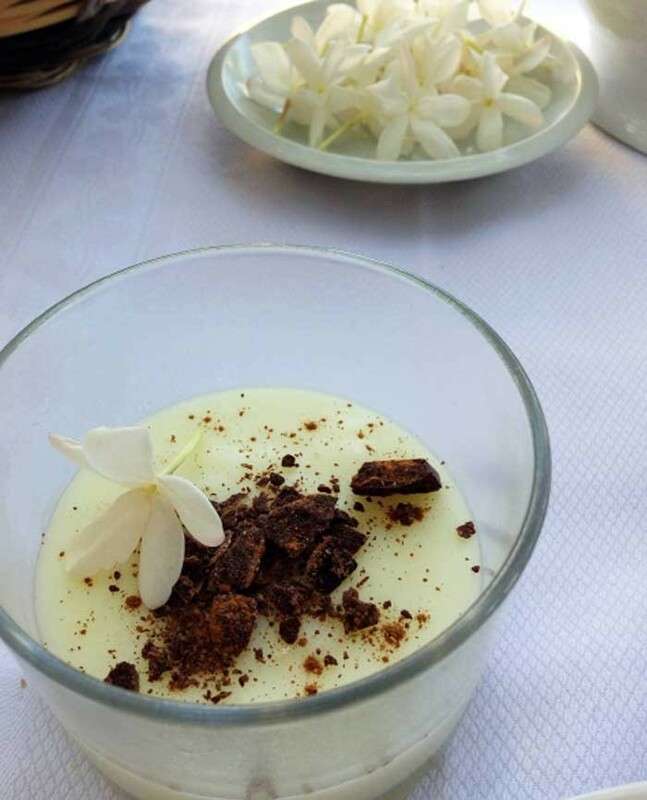 Have your delicious organic country breakfast and if you want to go to the beach, it is just 15 minutes away! Have a great day! Our farm is in a wonderful secure property of 10 hectares, planted with vineyards and olive groves. You can wander freely inside the property and pick the fruit. The surrounding landscape is very charming. We are in the heart of the vineyards of "Cerasuolo di Vittoria", the wine that will captivate your senses. The area is full of organic farms and it will be easy to find organic and authentic: vegetables, milk, cheese, cottage cheese, desserts and more. Our neighbors are farmers! You will see them in the street on their tractor! Nearby there are many wineries where you can take guided tours and have tastings. Ideal for lovers of good wine, good food and real life! 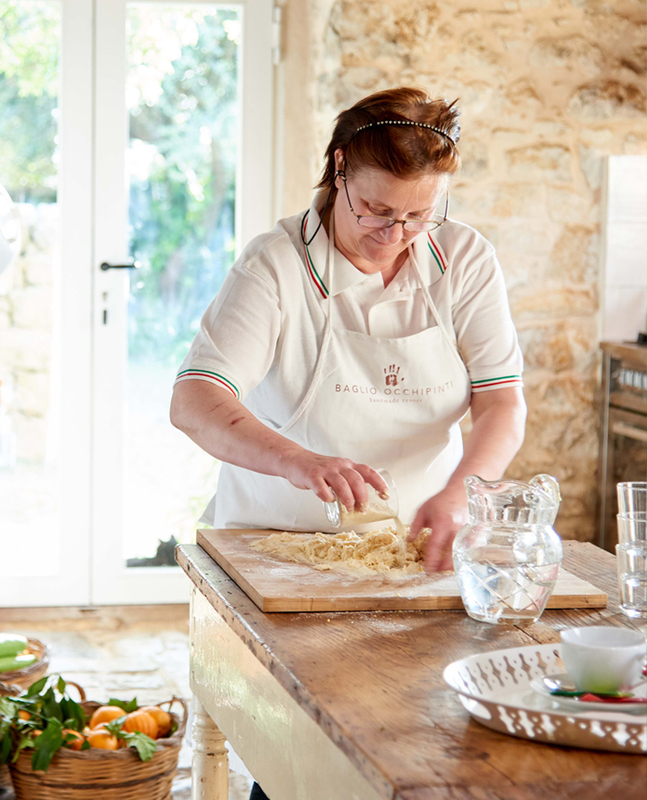 We are located 4 km from the village of Pedalino, where you will find various shops, two restaurants and a delightful farmers market every Tuesday morning.